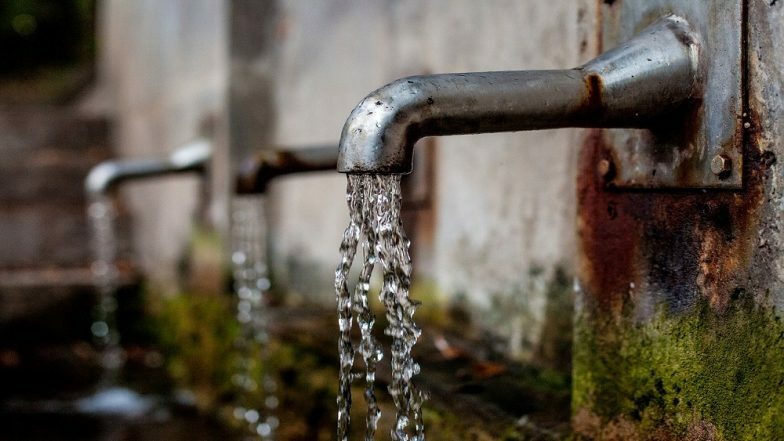 Mumbai, February 19: Mumbai has been facing a water cut of at least 10 percent for the last few months and the coming days could see a bigger deduction in water supply in the maximum city. Mumbai receives its waters from seven lakes and according to reports, the water stock is currently at 42 percent. Mumbai May Face Water Shortage as Lake Levels Dip, BMC Likely to Cut Water Supply. The fact that water stocks stand at half the capacity before even summers have arrived is a cause of worry for the Mumbaikars. Dry Day in Mumbai: BMC Proposes 10 Per Cent Cut in Water Supply as Lakes' Levels Dip. The collective storage of the lakes and dams that supply water to Mumbai is 14.47 million litres. However, the combined water stock in the year 2018 was 13.35 litres, considering which the BMC decided to impose a 10 percent water cut in Mumbai. The current water levels in Mumbai's lakes are the lowest in six years along with the year 2016. The BMC, sensing the low levels of water stock in the reservoirs, introduced a cut in the water-supply from November, 2018 onwards. Along with the quantity, there was also a cut in the supply timings by 15 percent. However, the BMC officials said that the stock of water available in the lakes are enough to fulfill the needs of Mumbaikars. Civic officials expressed confidence that the current water levels will last till coming monsoon. However, Mumbaikars have been asked to exercise caution while spending water.